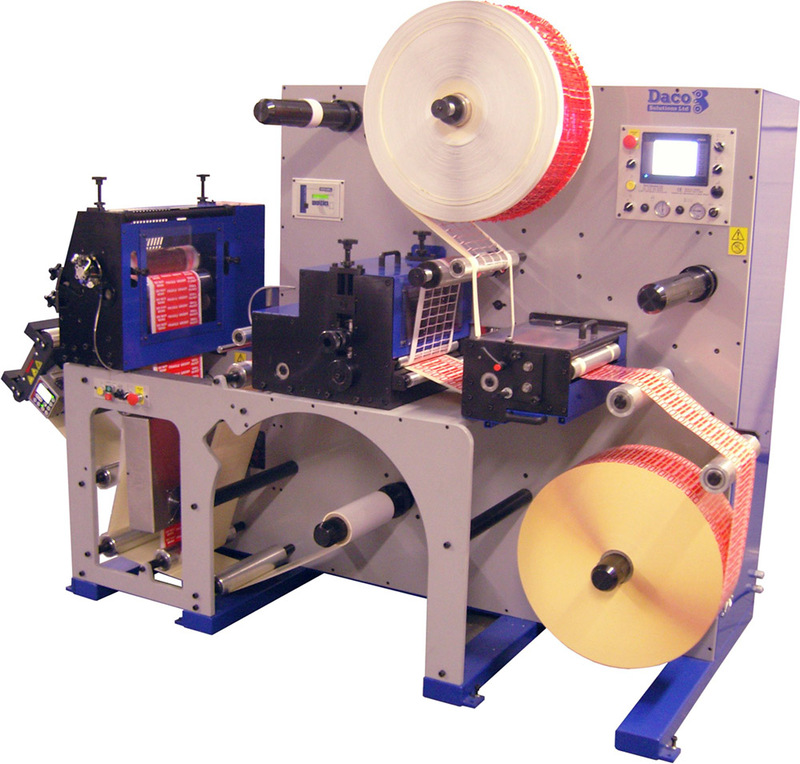 DTR label rewinder is a highly efficient label rewinder with a web width of 350mm (13.75″) or 430mm (17″). 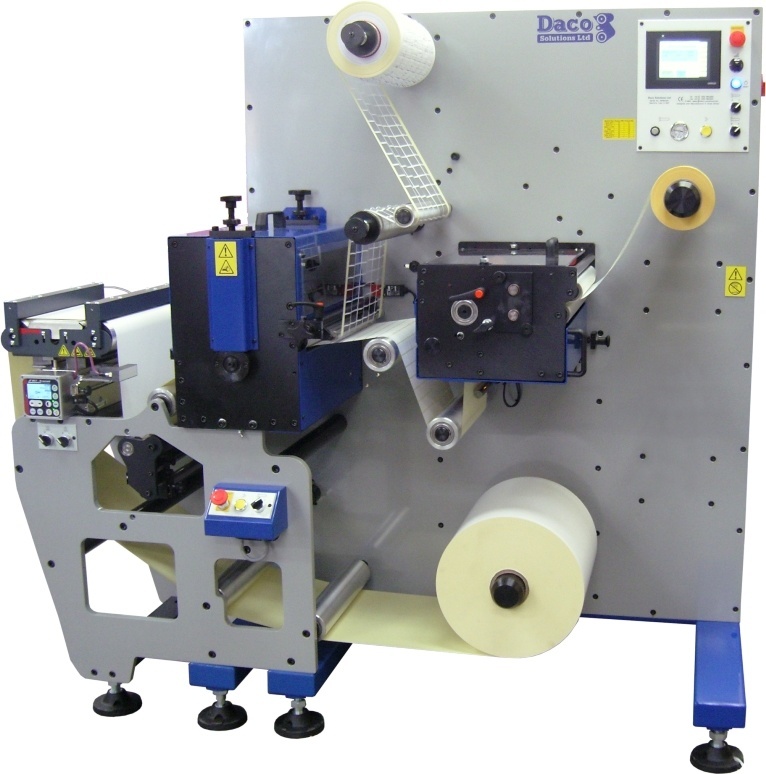 The Daco DTR label rewinder range was introduced as customers were asking for a simple to use low cost label rewinder. 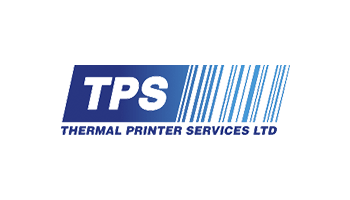 A short and simple web path keeps wastage to an absolute minimum and a wide range of options allow you to configure the machine to your exact requirements. 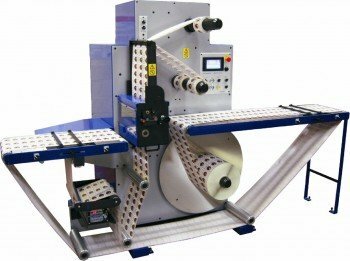 The machine base platform utilises air mandrels on the unwind and rewind, the machine has automatic taper tension control on the unwind and also incorporates a programmable end of roll feature. 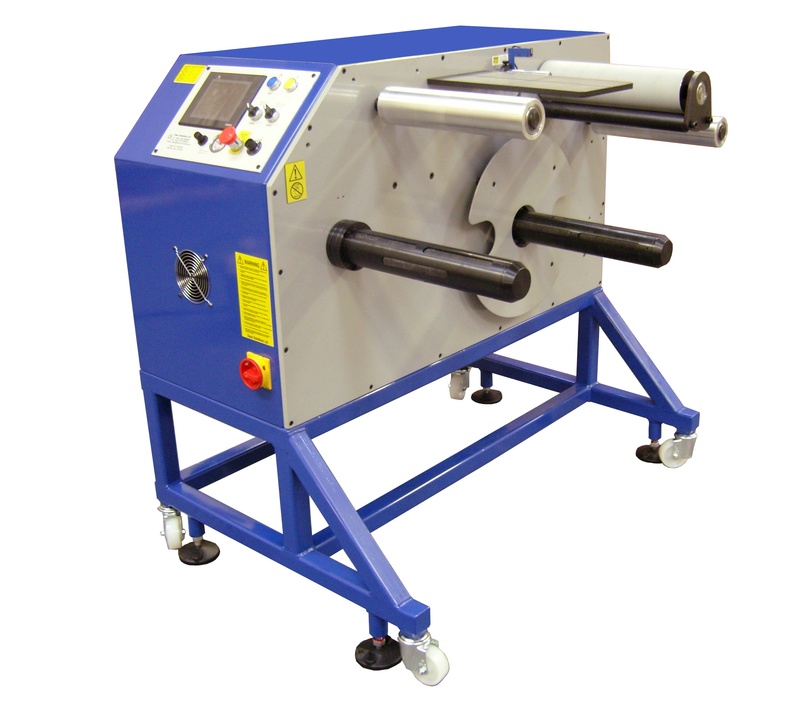 A choice of razor, rotary or crush cut slitting is available dependent on the material being rewound. 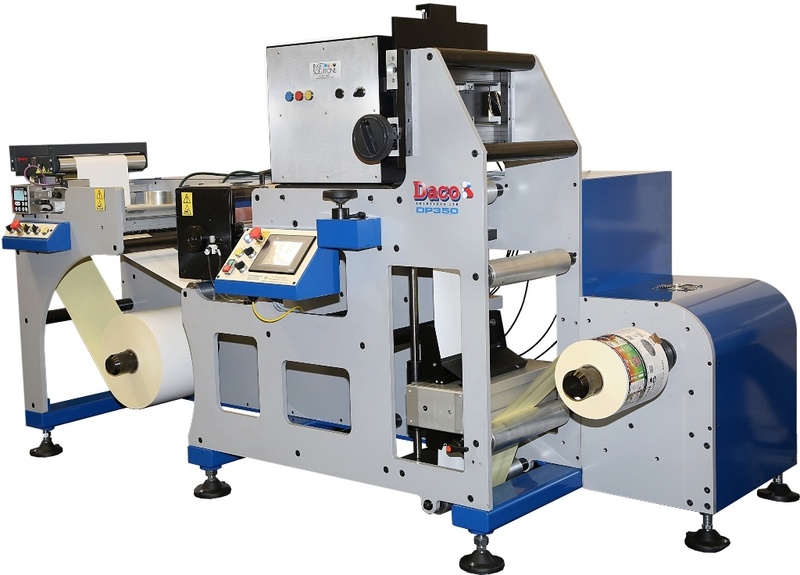 The base machine design does not use a nip roller so at no time is the face of the labels touched, this allows for delicate labels and stocks to be rewound. 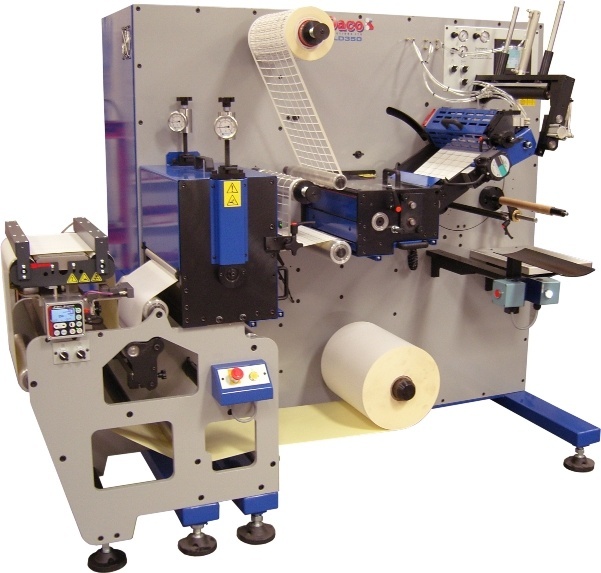 The machine is ideally suited for the rewinding of perforated labels, RFID’s and booklet / ecl labels. 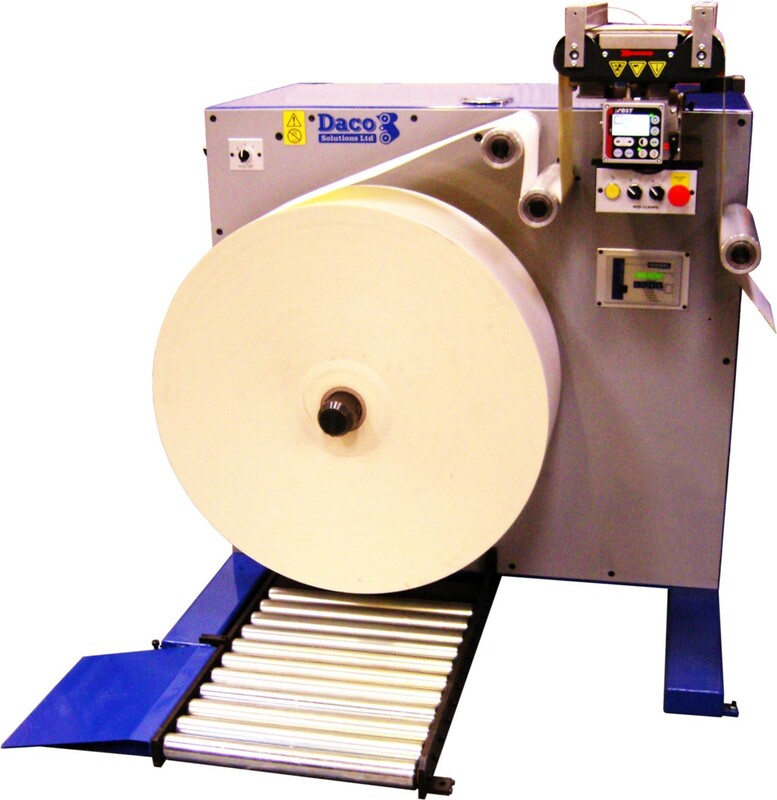 Taper tension control – No roll-followers or external sensors to be adjusted or maintained. 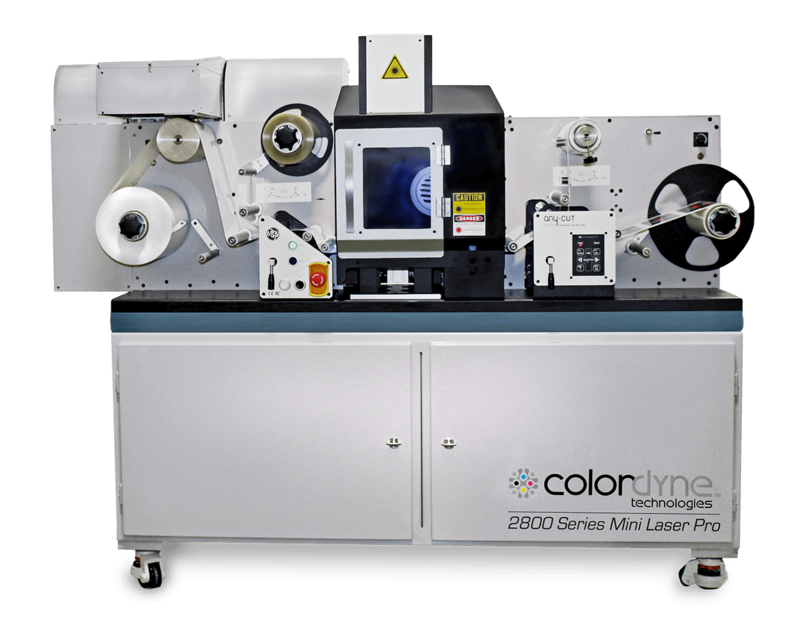 Programmable auto slow down and stop when the count is reached. 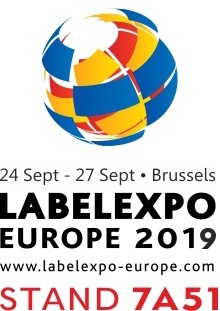 switches, which are continuously monitored using a certified safety relay.